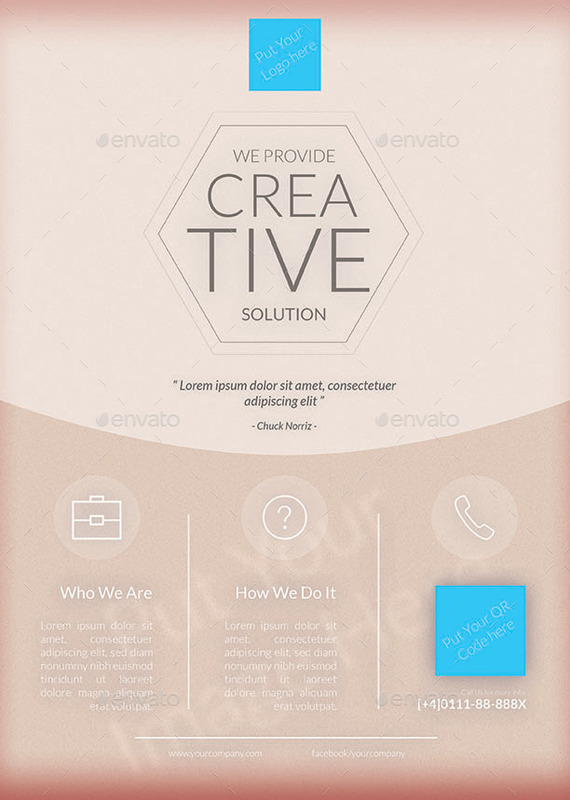 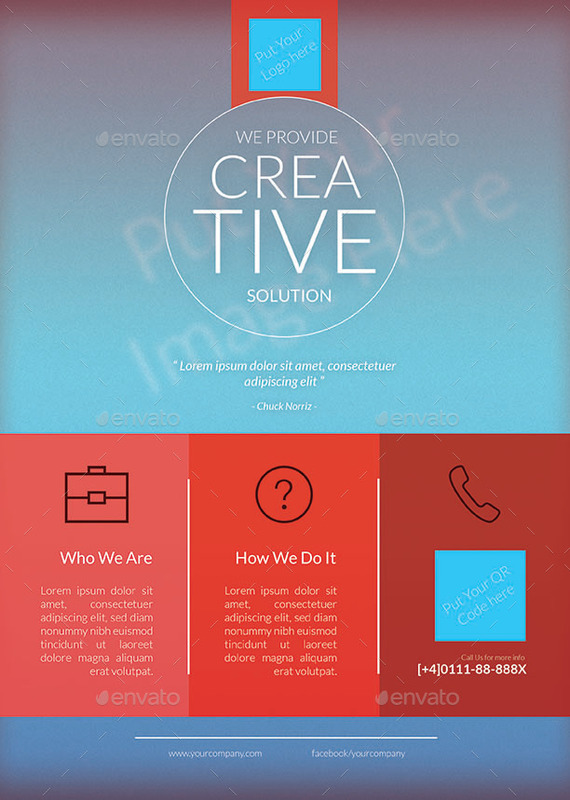 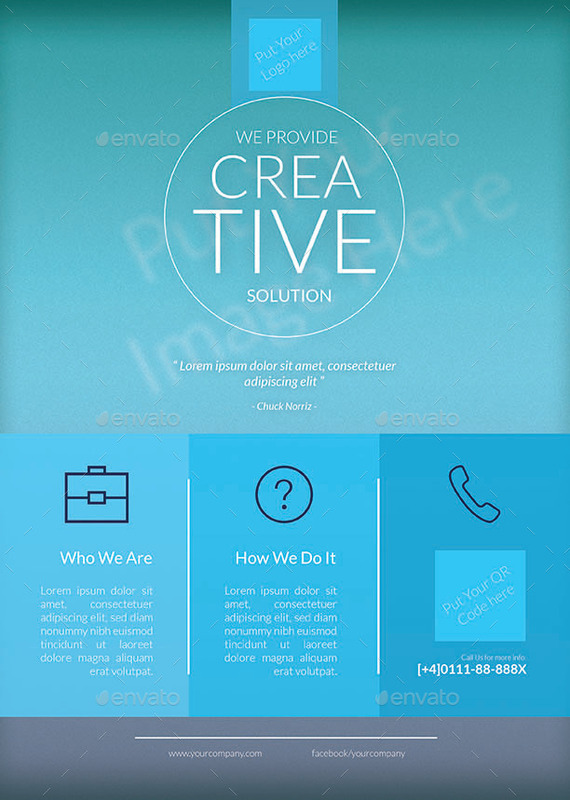 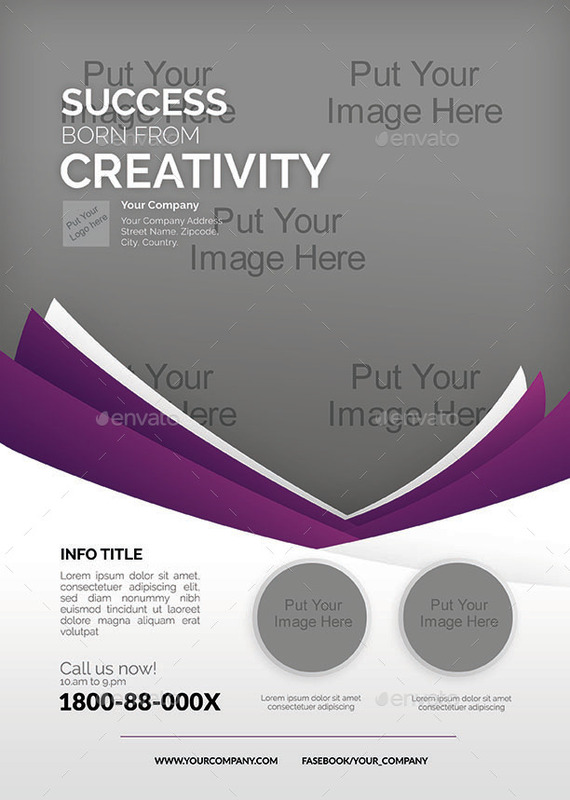 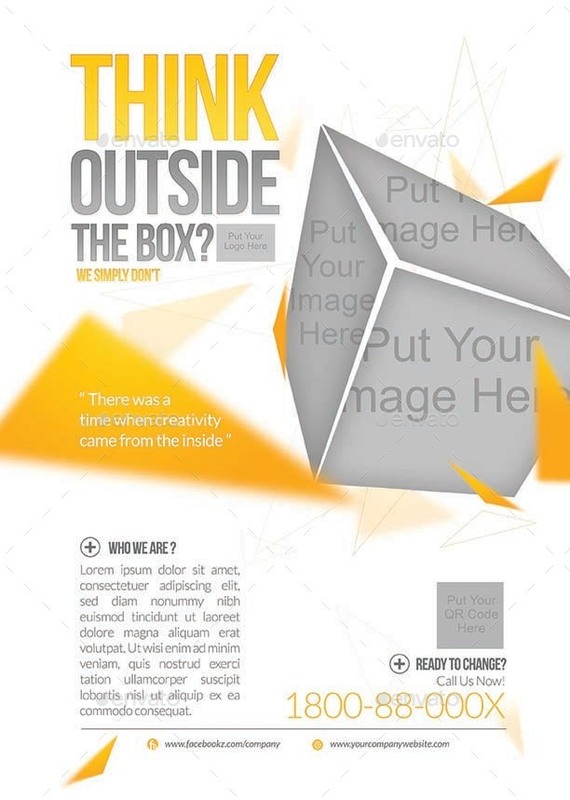 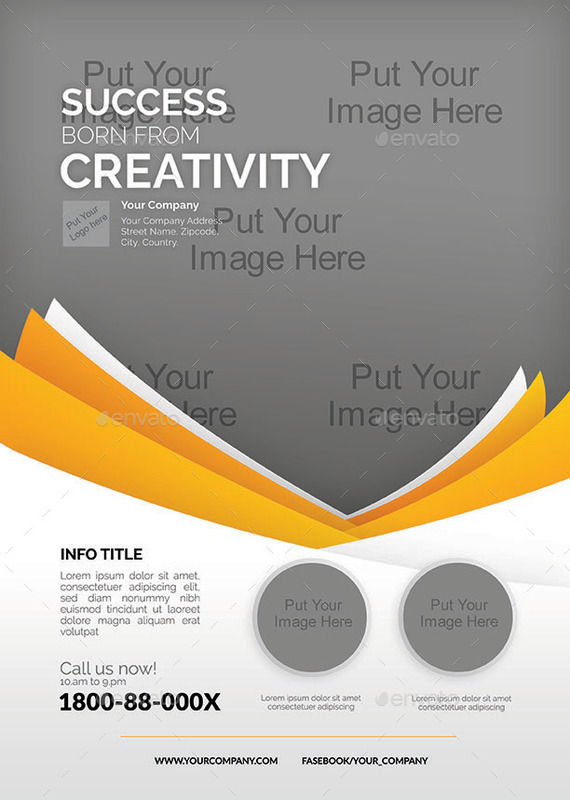 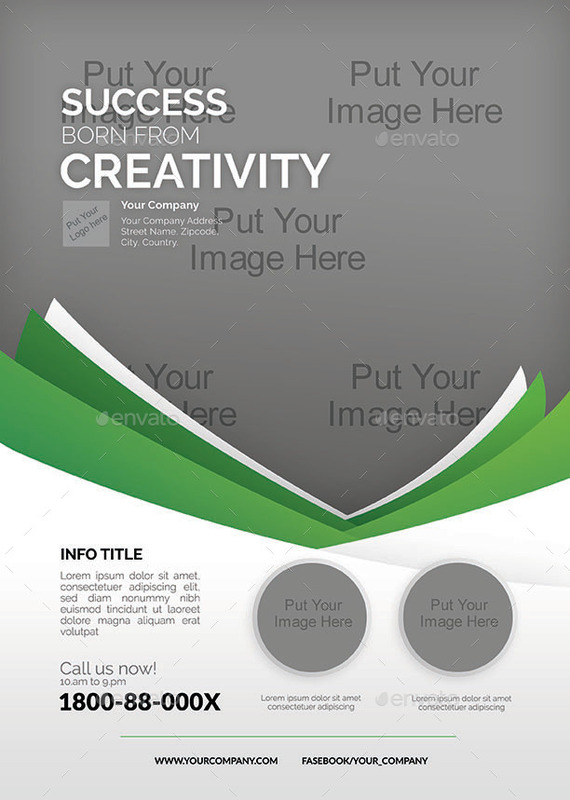 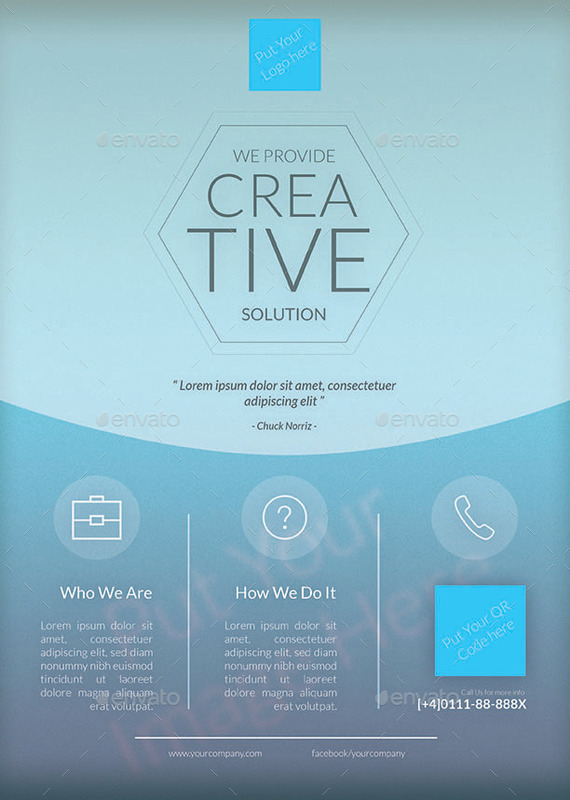 Business / corporate templates designed exclusively for company, agency, marketing, promotion or any of use. 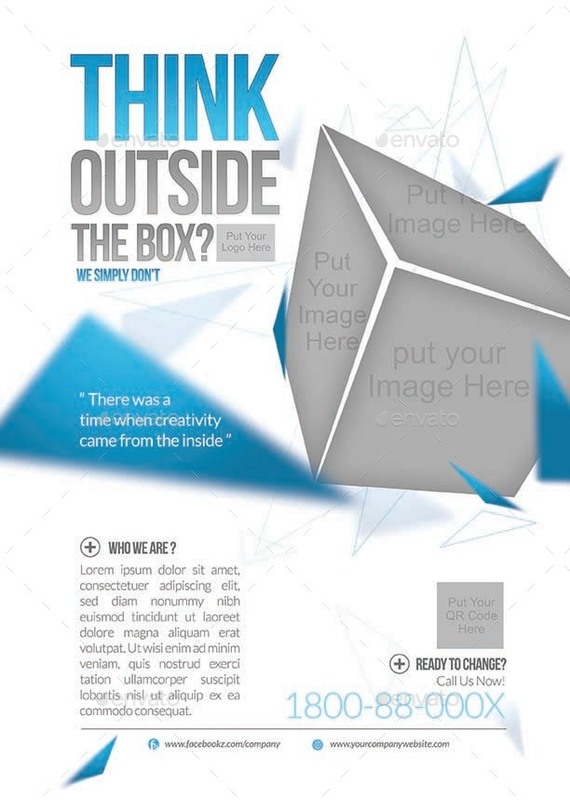 Fully editable, image/logo can be quickly added or replaced in smart objects. Easy to edit just find and replace image in the smart object layer, then edit the text.